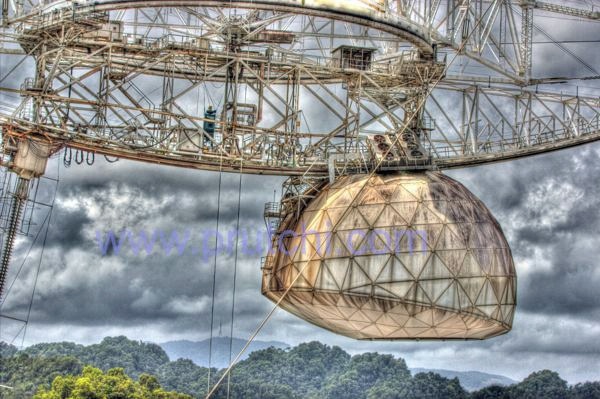 This observatory is operated by the company SRI International under cooperative agreement with the National Science Foundation. 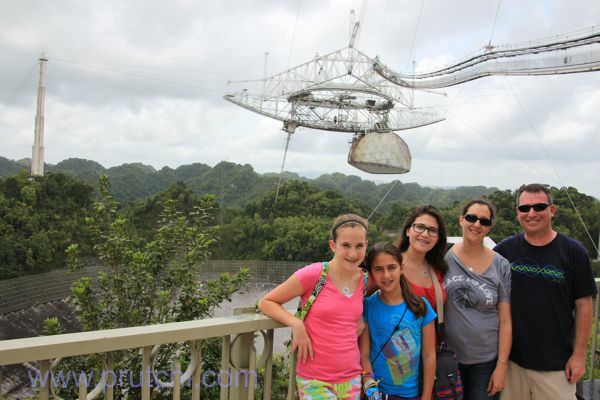 This observatory is also called the National Astronomy and Ionosphere Center (NAIC). 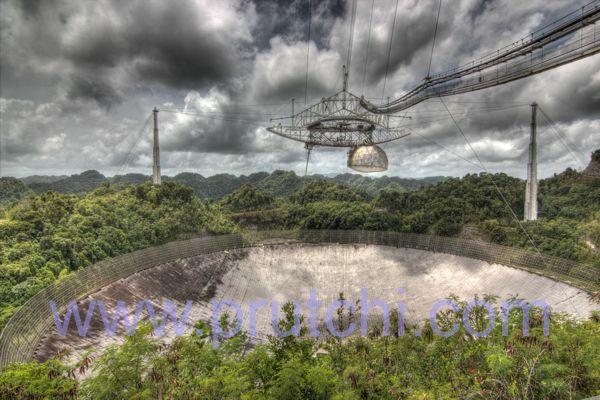 The Arecibo radiotelescope is the world’s largest single-aperture telescope. It is used three major areas of research: radio astronomy, aeronomy, and radar astronomy observations of the larger objects of the Solar System. Click here for more high-resolution pictures on our Flickr photostream. Site (so humid! I had to take my shirt off despite being heavy and modest..) and its very neat. Am glad to see you continuing the efforts with enthusiasm. Keep calm, carry on, and enjoy.